In the United States, 1.53 million people got up at 8 a.m. ET to watch Formula One cars parade around Monaco, making it the most-watched F1 race since NBC took over F1 broadcasts in 2013, reports WTF1. It’s a pleasant surprise among the usual news of motorsports’ shrinking audience. 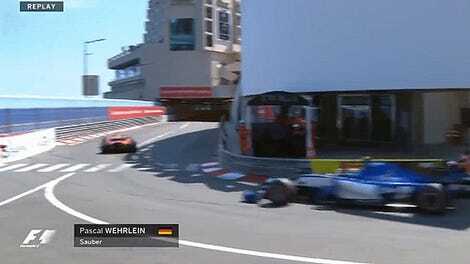 Somehow you cared about the Monaco Grand Prix this year. That 1.53 million figure is for “total audience delivery”—including both NBC proper and on digital. NBC television broadcasts alone brought in 1.44 million of those viewers, per WTF1. A full 9 percent more people tuned in to watch Monaco on TV than they did in 2014. 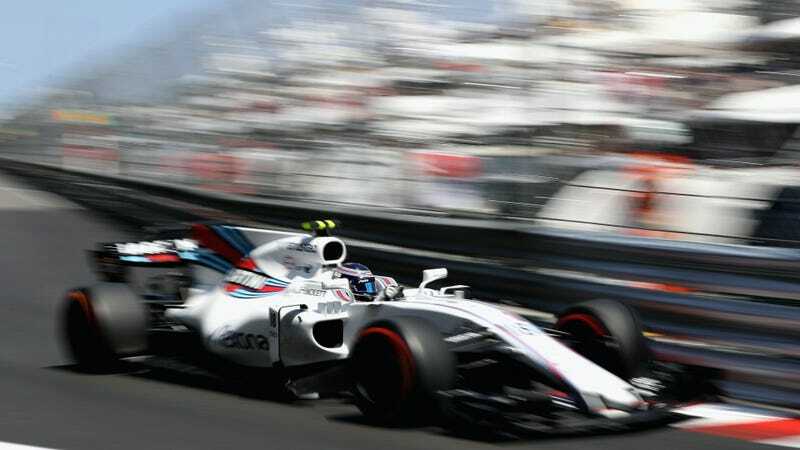 The previous most-watched F1 race on NBC was the 2013 Monaco Grand Prix with 1.41 million TV viewers. NBC claims this year’s Monaco Grand Prix is the most-watched U.S. broadcast of an F1 race ever, however, Sports Media Watch notes that this claim was based on early “fast-nationals” figures that were 5 percent higher than the final total. Granted, 1.53 million is still a teeny fraction of the 323.1 million people in the United States, but we’ll take an uptick in enthusiasm where we can find it. Monaco’s not the most exciting race in terms of passing, but seeing ultra-fast F1 cars navigate those narrow walled-off streets at ridiculous speeds is a spectacle in its own right. Bizarrely, this news comes on a year where viewership for the Indianapolis 500 had a record-low 5.5 million viewers, and the NASCAR Coca-Cola 600 showed declines in viewership as well, per Sports Media Watch. Then again, the Coke 600 had a rain delay that caused it to end well past midnight, and the Indianapolis 500 shot itself in the foot by blacking out live TV coverage in the Indianapolis area yet again. That’s right: the one region that actually cares the most about IndyCar couldn’t even watch the Indy 500 live. Either way, congratulations for joining the cool kids in the sleepy club, America. Now go take a nap.